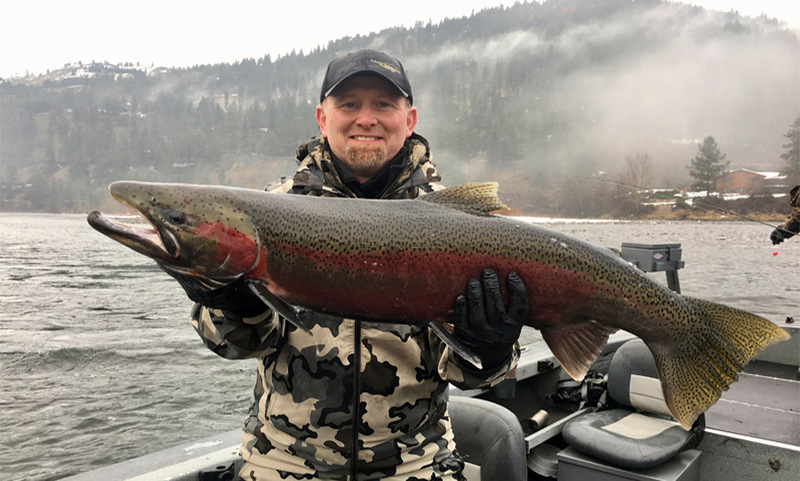 Washington and Oregon’s Premiere Salmon, Steelhead, Sturgeon, and Walleye Fishing Guides, on the Snake and Columbia River. 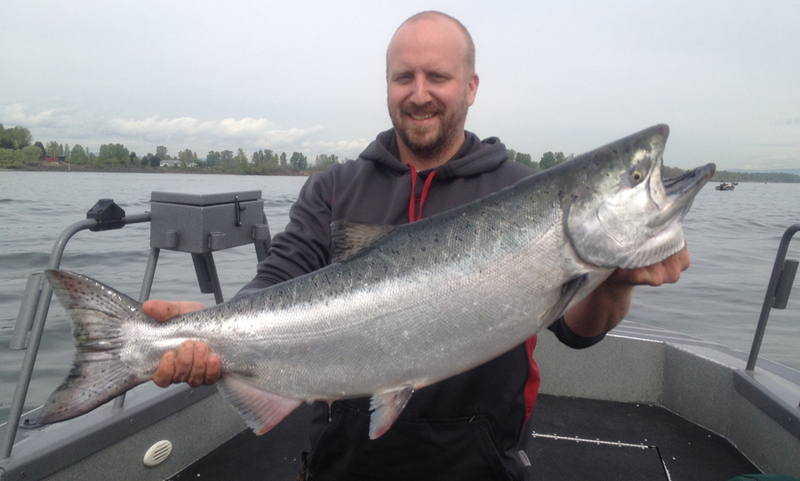 Northwest Fishing Expeditions is dedicated to putting you on fish and helping you become a better angler. 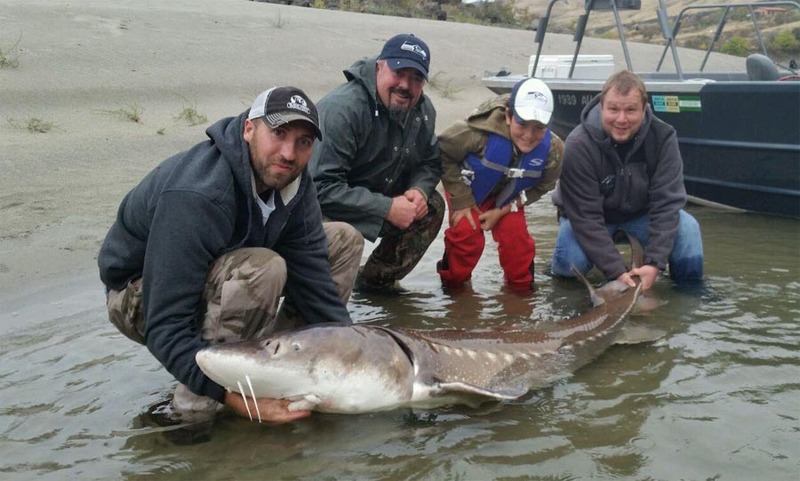 We are here to customize your trip to ensure the best fishing experience possible!!! 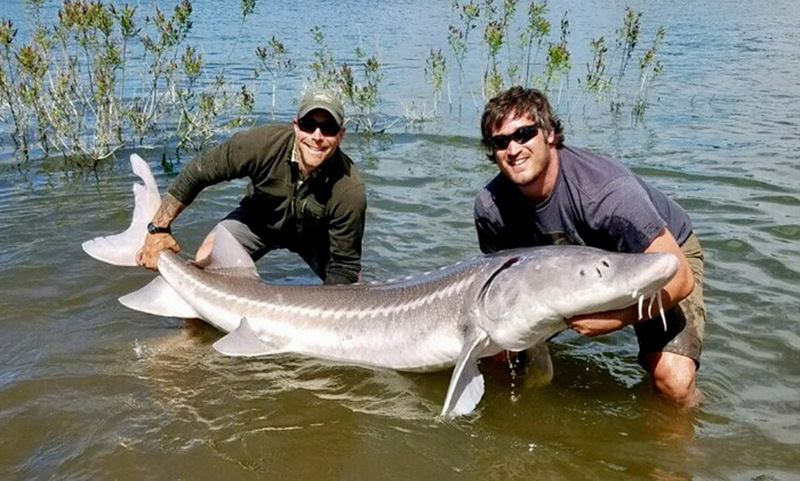 Looking for that great fishing experience? 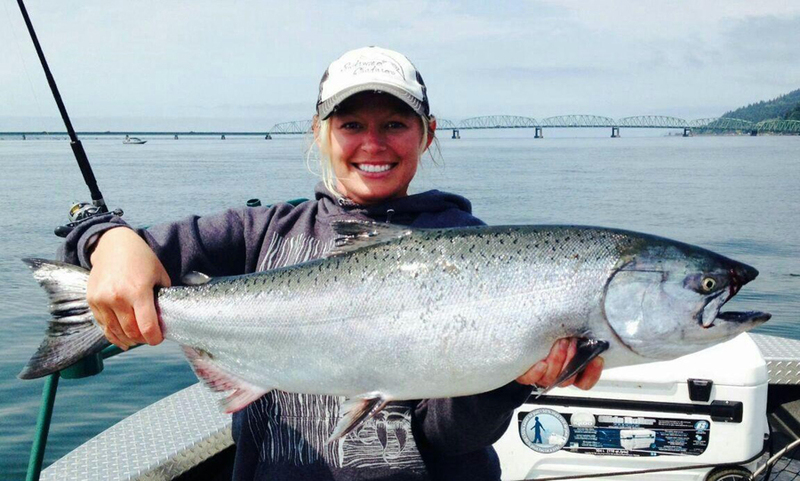 Northwest Fishing Expeditions offers exceptional comfort and convenience to our guest. 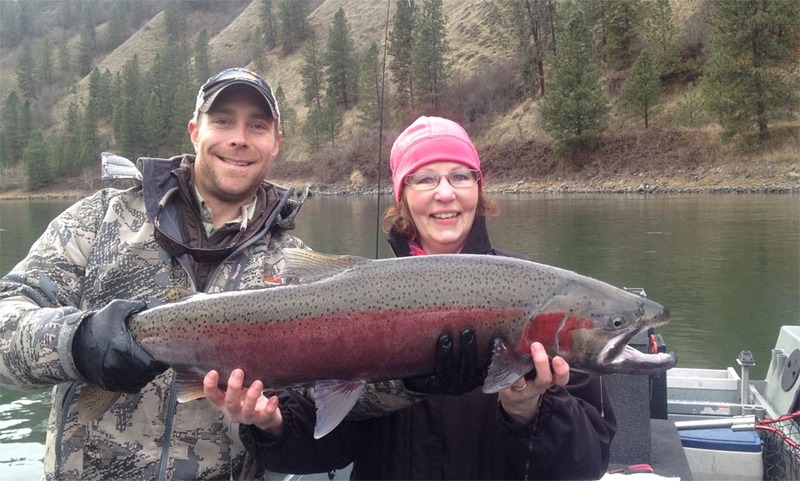 We will make sure that every aspect of your trip will meet and exceed your needs. 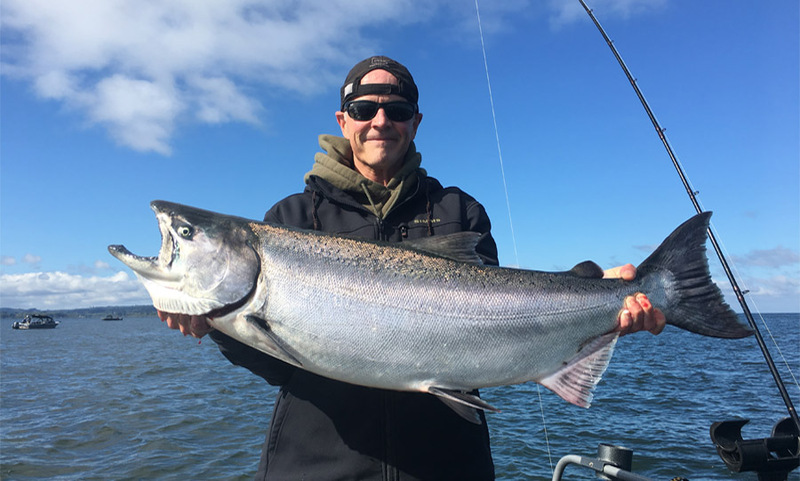 Northwest Fishing Expeditions is also a customer based company with the goal to meet any special request, we will modify your trip to fit any needs you may have.